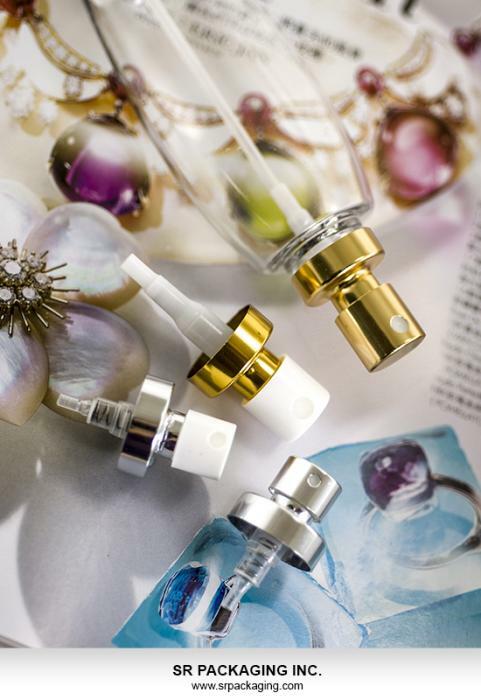 SR Packaging has developed a new product line for fragrance packaging components that could dramatically improve the quality of dispensing. 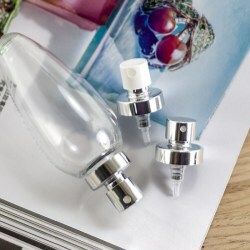 The perfume sprayer offers an excellent, leakage-free mechanism, a quality that is necessary in almost every dispensing packaging type. 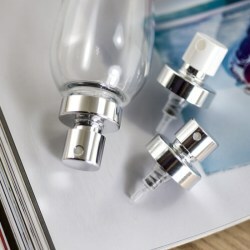 The perfume sprayer provides even spraying throughout the entire application that has the potential to greatly improve the user experience. 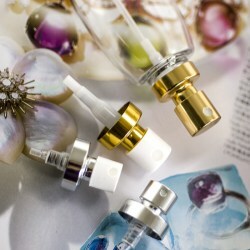 It is now available for various products, such as perfumes, fragrance sprays, make-up sprays, and many other beauty and cosmetic liquid products. It is composed of PP and aluminium components with a 20/400 neck size and an output of 0.1ml ~ 0.12ml. 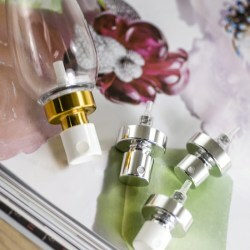 The perfume sprayer can be made in any colour required, in gloss or matte finishes. The new SHR series features a simple and neat bottle design in PETG with a gentle arc to the top of the bottle, ranging from 50ml all the way up to 300ml.